The legendary band that brought “Don’t Stop Believin’,” “Any Way You Want It,” “Faithfully,” and “Open Arms” is coming to Malaysia for the first time in the band’s history. 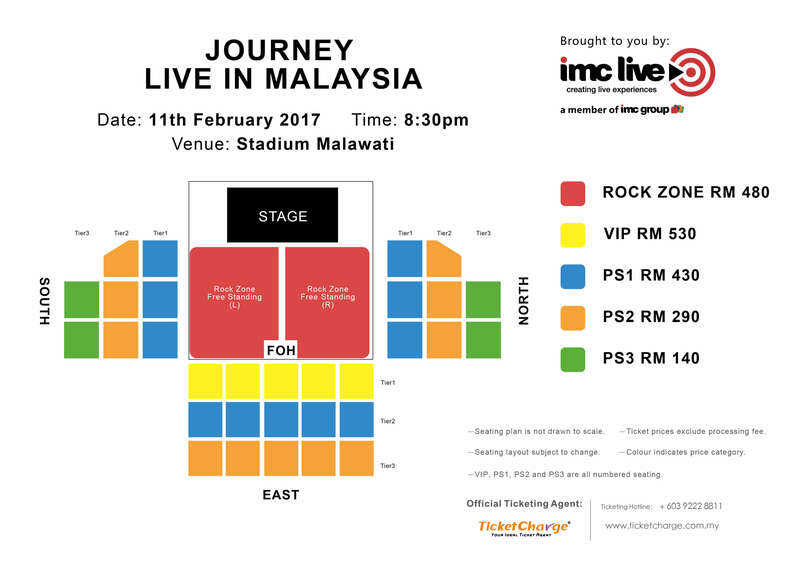 Hailed as the pioneer of the arena rock sound, IMC Live Group is proud to present Journey to their fans and music lovers from near and far this 11th February 2017, at Stadium Malawati, Shah Alam. 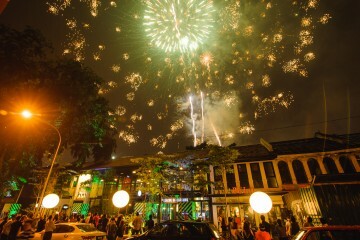 This mandatory stop is the band’s tribute to the mega following and demand, right here in Malaysia. 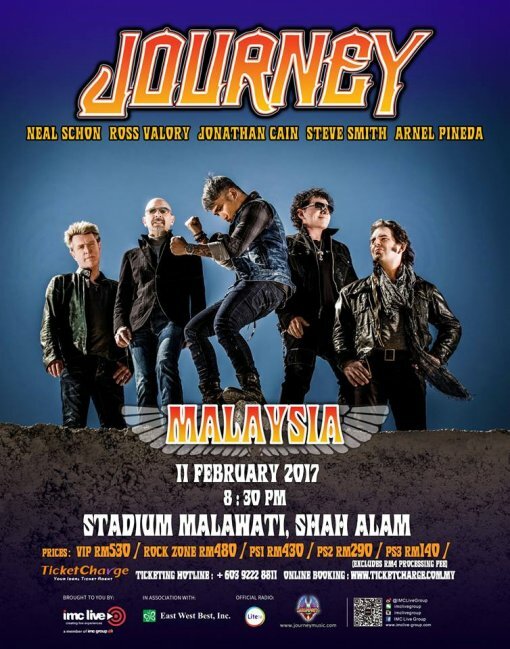 The concert is part of an epic tour and celebration of their illustrious career: the Journey 2017 World Tour. 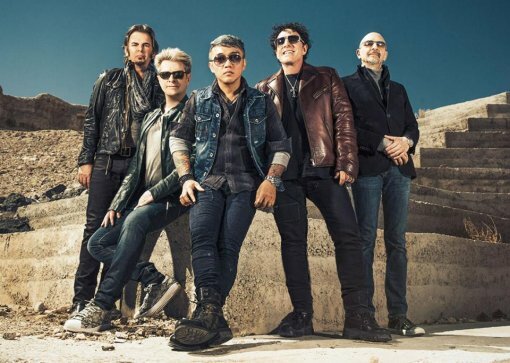 The lineup is nothing short of stellar, with Neal Schon (founding member and lead guitarist), Ross Valory (original member and bassist), Jonathan Cain (keyboardist), a special reappearance of seasoned member, Steve Smith (drummer) and Arnel Pineda (lead singer). Philippine-born, Arnel Pineda is no stranger to the scene. His talent was brought to the world’s attention after Neal Schon discovered him performing in the Philippines with his band, on YouTube, and asked him to join Journey. Pineda has certainly brought new dynamics and colour to the band with a charisma that rocks entire stadiums. Since joining Journey as its new lead singer in 2007, the band has released two albums and embarked on seven major tours, performing on four continents for more than five million fans. Since its formation in 1973 in San Francisco, Journey has sold more than 80 million albums worldwide, earning 19 Top 40 singles and 25 gold, platinum and multi-platinum albums, and has headlined multiple sold-out stadium tours. The Greatest Hits album is certified 15 times-Platinum, bringing Journey into the elite club of Diamond-certified award holders. Journey received a star on the Hollywood Walk of Fame and recently earned a Rock and Roll Hall of Fame nomination. 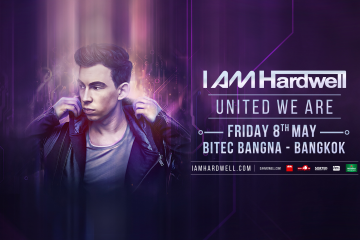 Ticket sales for this show will begin on the 19th of December 2016 from 11am onwards. Don’t miss out on a piece of rock history! Live Your Music takes you to the USA!